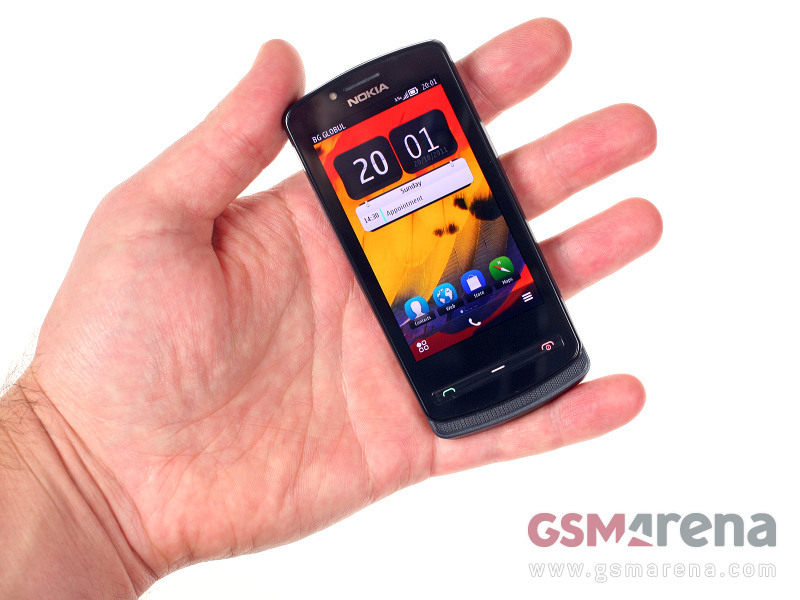 Here are a couple of reviews of the Symbian Belle powered Nokia 700 from two of the most trusted sources on Symbian, GSM Arena and All About Symbian. Cheers all for the tip! « Windows Phone to take 25% of Asian corporate sector, ahead of iOS/Android. Number 1 WP sales by 2012.